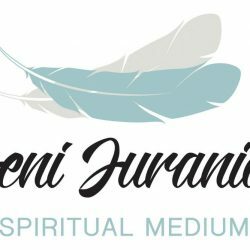 Spiritual Medium Jeni Juranics. Individual Mediumship Readings, Group Mediumship Demonstrations, Intuitive Reiki. Serving Kingston, ON and area.